Xiaomi is all set to launch its new smartphone on December 15th. Xiaomi already launched many products this year and they already said that many new products are coming soon. 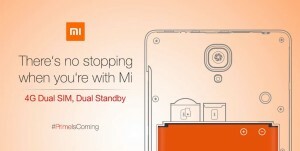 And today Xiaomi teases its new smartphone again on Mi India Twitter and Facebook page with an image that says ‘There’s no stopping when you’re with Mi’ with the hashtag of #PrimeIsComing. Amazon also teases an image with the same hashtag #PrimeIsComing. 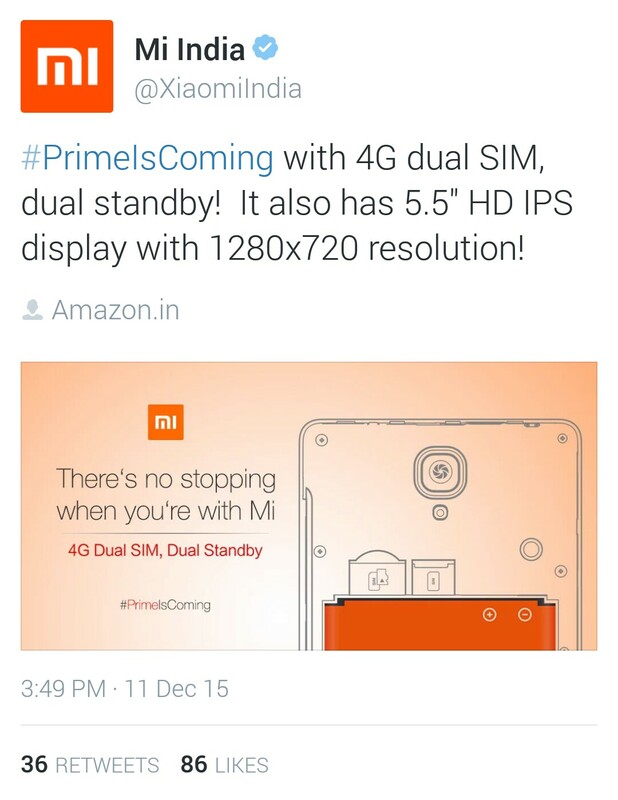 Our guess about the product is new redmi note 2 prime, but Xioami mi India page already declines that. 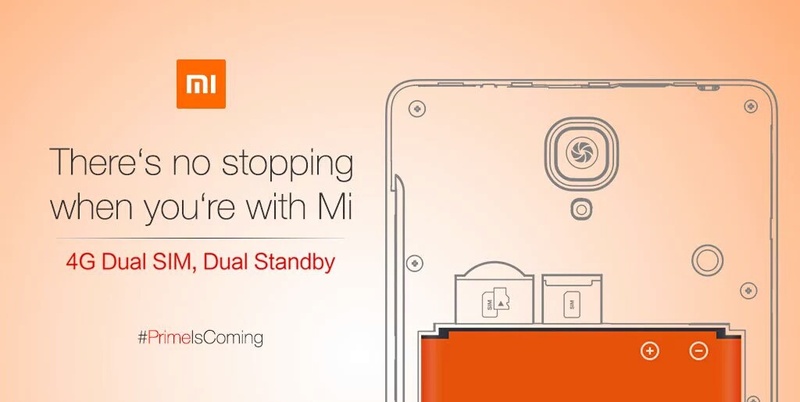 But it will be a updated version of redmi note 4g. According to the teaser on Amazon this phone may be available exclusively on Amazon, you can check Amazon India page and subscribe to its mail list for latest updates about the phone. Now we have to wait till 15th December for any further update.